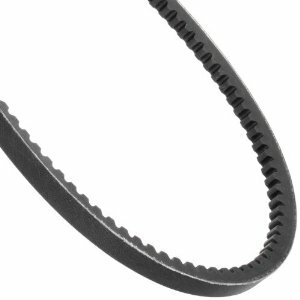 These type of belts are known as classical vee belts. If the section is suffixed with an 'X', this indicates that the belt is cogged to allow fitting at tighter angles. SP denotes that the belt is a wedge belt. Again, an 'X' suffix indicates a cogged fitting.